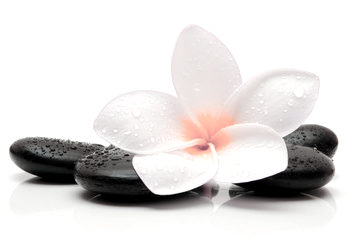 Relaxation Massage - Back to Basics Massage Therapy Inc.
creating a profound sense of relaxation. for a more enhanced level of therapy. US, COACT, Owens Corning and Vassar & Associates, LLC.